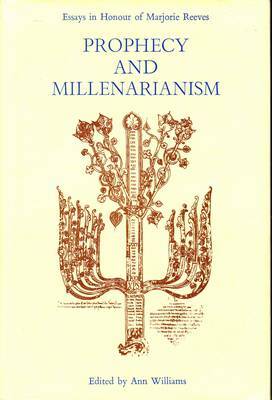 This chapter formed part of the work "Prophecy & Millenarianism - Essays in Honour of Marjorie Reeves" published to honour the noted historian Marjorie Reeves. 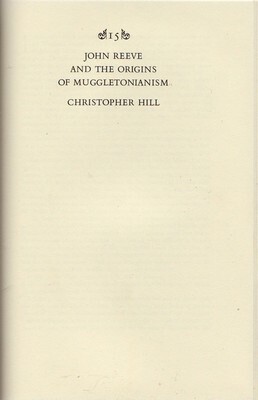 Hill's contribution was expanded and included in the later work "The world of the Muggletonians". While the additions for the later 1983 publication were material this is still a fine work that addresses the crucial issue concerning Reeve's early dominance of the movement and the influences that shaped his theology.